The 2016 Audi S3 Sedan is an A3 on some serious steroids. It is immediately recognizable over its non-S brethren thanks to its dual-exhaust system with twin oval tailpipes, as well as a rear diffuser. Audi has a knack for packing a huge amount of sophistication and performance into a relatively compact package. 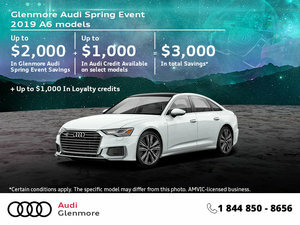 The baby of the North American lineup, the Audi A3 has tons to offer in terms of dynamics and design, however, the edition of a single letter (S) changes everything entirely, and also turns this suburban sedan into a track monster. The 2016 Audi S3 Sedan is an A3 on some serious steroids. It is immediately recognizable over its non-S brethren thanks to its dual-exhaust system with twin oval tailpipes, as well as a rear diffuser. Available 19” five twin-spoke “Star” design wheels add a unique flare to the S3’s exterior design. As do the subtle S badges strewn on the car. This car screams subtle racecar in all the right ways. There’s also Audi’s latest onboard HMI system that features MMI Navigation as well as MMI touch. But, we know it’s not the exterior or interior look you’re most interested in when buy an Audi S vehicle. So, let’s get down to the nitty-gritty, shall we? A 2.0L TFSI mill resides beneath the subdued and classy hood. Good for 292 horsepower and 280 lb-ft of torque. The 100km/h mark can be met from a standstill in just 4.9 seconds. 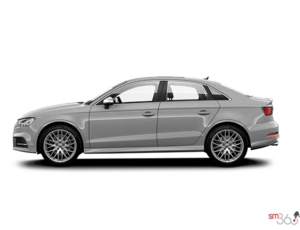 This thing is properly quick, and that has a great deal to do with the standard Audi Quattro all-wheel drive system the S3 Sedan sports. And the S Tronic transmission keeps everything in line and you in control of all that power. 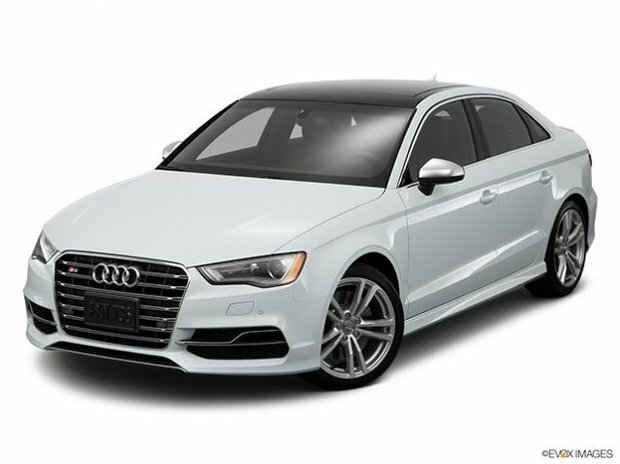 The real beauty of the 2016 Audi S3 Sedan is that it’s as capable and practical as an everyday runabout as it is a weekend track warrior. The gorgeous exterior and interior designs are both timelessly classic and will stand the test of time. This is the kind of vehicle you can have in the family for decades and still appreciate it just as much 10 years down the road as you did the first day you bought it. To find out more about the 2016 Audi S3 Sedan, head down to your local Glenmore Audi dealer to speak to one of our experts today about everything the S3 has on offer. And don’t forget to book a test drive, too.